Valentines Day has snuck up on us once again and whether you are looking to treat your partner of just partake in some self-admiration, then I have a little guide for you this Feb.
Valentines doesn't have to be all chocolates and roses - it's time to pamper! 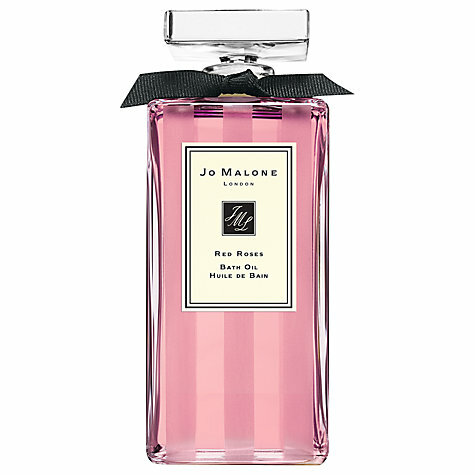 Jo Malone - Red Roses Bath Oil. Jo Malones Valentines theme this year is Crazy For You (cue me singing Madonna into my hairbrush instantly) and they are focusing on their pretty in pink Red Roses scent. Available in cologne, body creams and even hand soaps! 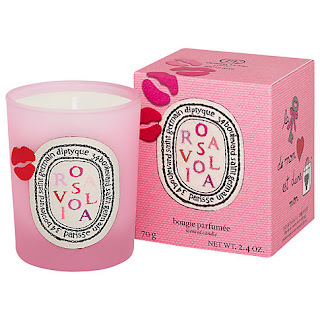 Diptyque have worked with French fashion designer Olympia Le-Tan on this special Valentines candle playing on 'Ever wondered what's inside a lady's bag? It might just be the key to her heart!' Love it! 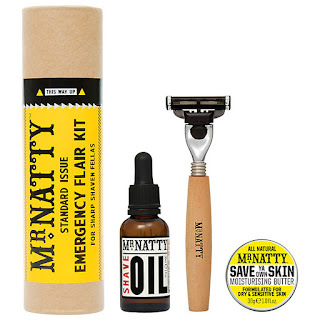 The boys need a pamper too from time to time and this shaving kit contains a wooden-handled razor, a signature shaving oil and also a moisturising butter to keep that face nice and smooooth. 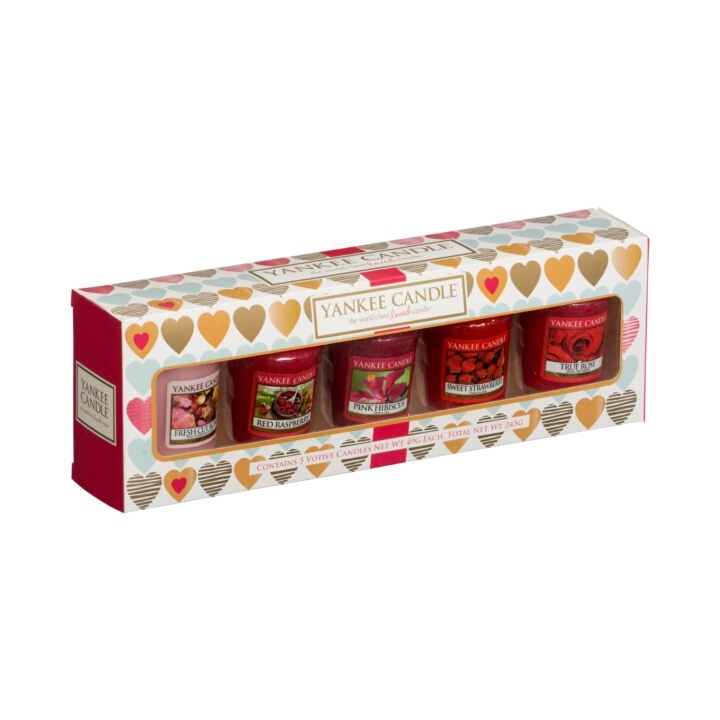 Yankee Candle - Valentines Mini Collection. These minis give 15 hours burn time each so are such a lovely gift at a very reasonable price (£8.99 - bargain!) you can burn them alone or mix them up to create your own scent. 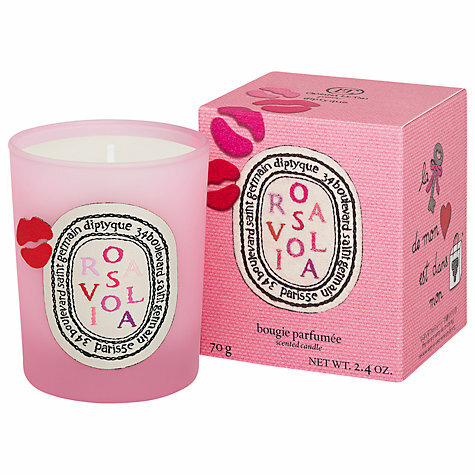 Scents included are Fresh Cut Roses, Pink Hibiscus, Red Raspberry, True Rose and Pink Grapefruit. If you are feeling generous but also wanting to treat yourself then The Perfume Shop has an amazing offer on in store at the moment. You get 20% off your second item! One for you - one for me! The Body Shop - Vitamin E giftset. I SWEAR by this stuff! 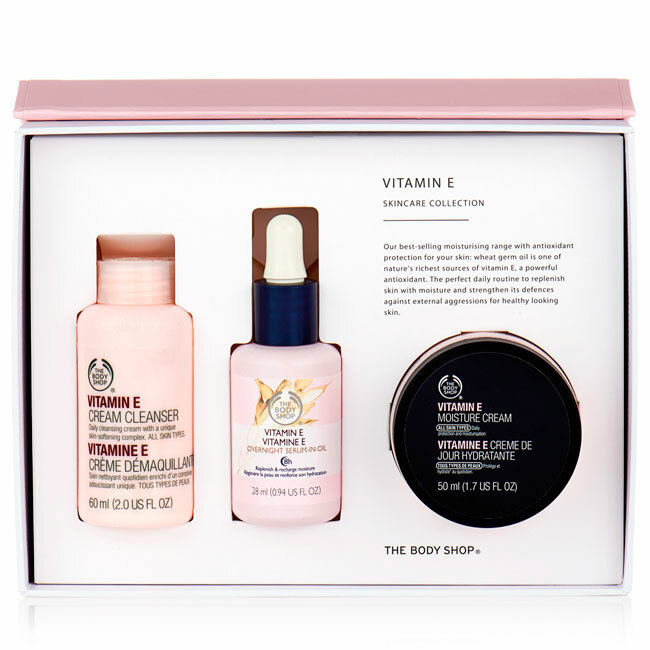 The Body Shops Vitamin E range is perfect (literally perfect) for skin that need a little brightening! 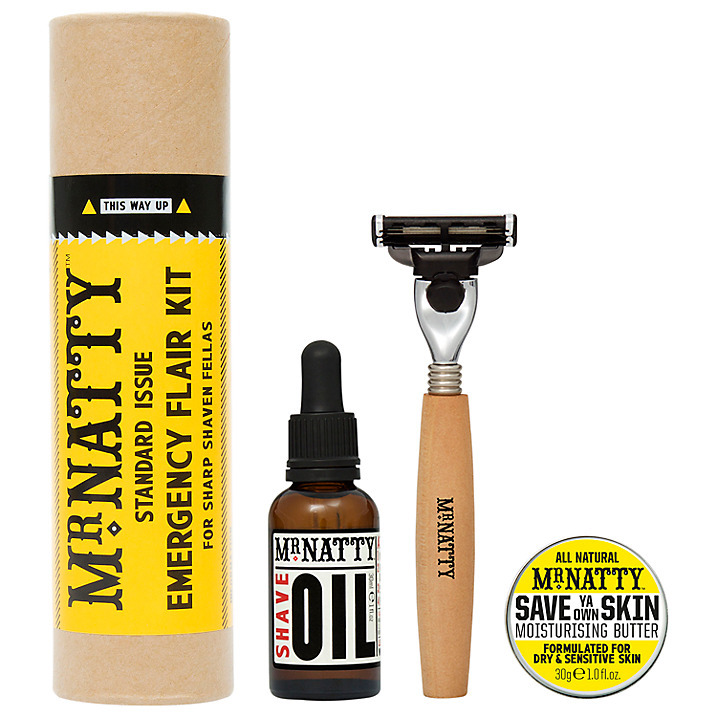 It gives a gorgeous glow and really brightens up your skin which is a great pick-me-up and confidence boost. I hope whatever you do this February 14th you feel warm and fuzzy inside whether its a romantic meal for two or your're calling in a pizza and watching trash TV!